Way back in Colonial times, before George Washington was a President or America became a sovereign nation, our country’s very first citizens held fast to the holiday traditions they had brought with them from "Mother" England. One of the most cherished rites of the season was the display and enjoyment of the Christmas “groaning board,” a yuletide feast so dazzling and plentiful the table was said to “groan” under the weight of its own delicious finery. Though we shed the crown and shucked off the governing ties of the country that (by and large) spawned America, some of those early traditions remain firmly in place even today. In particular, the groaning board. Come Christmastime, we’re all gleeful gluttons in the good old U.S. of A., and who among us wouldn’t give their last nickel for a proper holiday cake to make and share with our nearest and dearest? In Macon, we surely have cakes a plenty at Christmas – Red Velvet, Y&apos;all! – plus a few other flavors too that are distinctly all our own. Here’s 11 of our fair city’s signature tastes, each ideal not only for the Yuletide season, but any old time at all. Like a classic Monte Cristo, this hammy holiday sammy from Grow is made with thick soft bread, then dipped in egg and pan-fried until the cheese is gooey and fabulous. 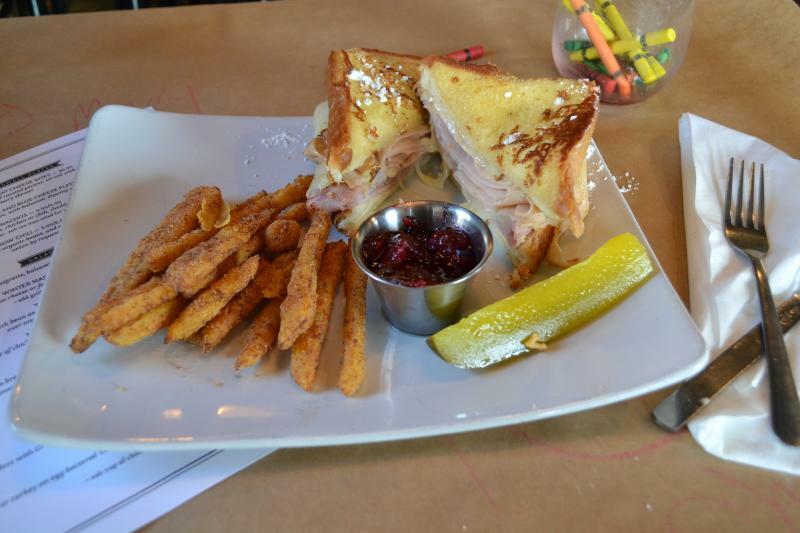 The sprinkle of powdered sugar (don’t ask me, I don’t know) is also true to Monte Cristo form – but the cranberry relish and rutabaga fries are pure Macon (and culinary genius). If you think cheesecake has to have cheese in it to be insanely tasty, you’ve never been to Macon. 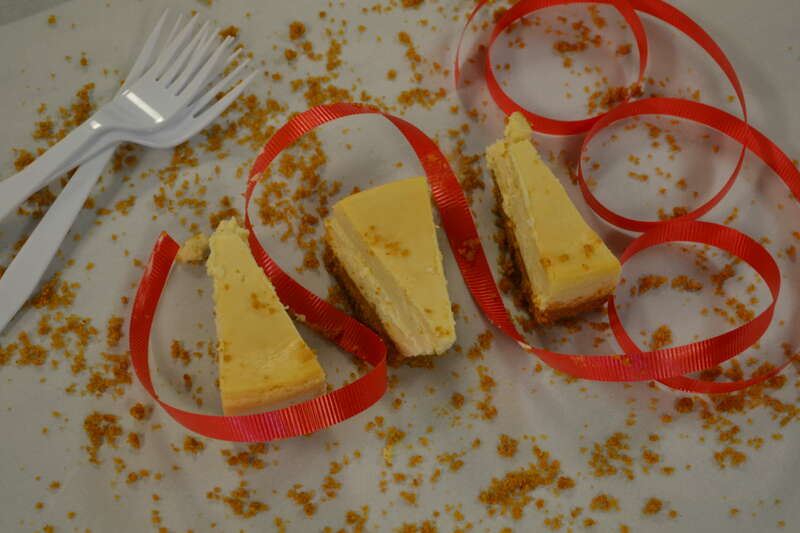 The vegan cheesecake from Back to Edenz is the perfect holiday dessert showstopper for everyone, not just those who don’t eat animals or their byproducts. The baker behind the batter at Cakes by Ashley doesn’t just make Red Velvet Cake with a chocolate ganache drip and beautiful fondant decorative toppings – oh no. 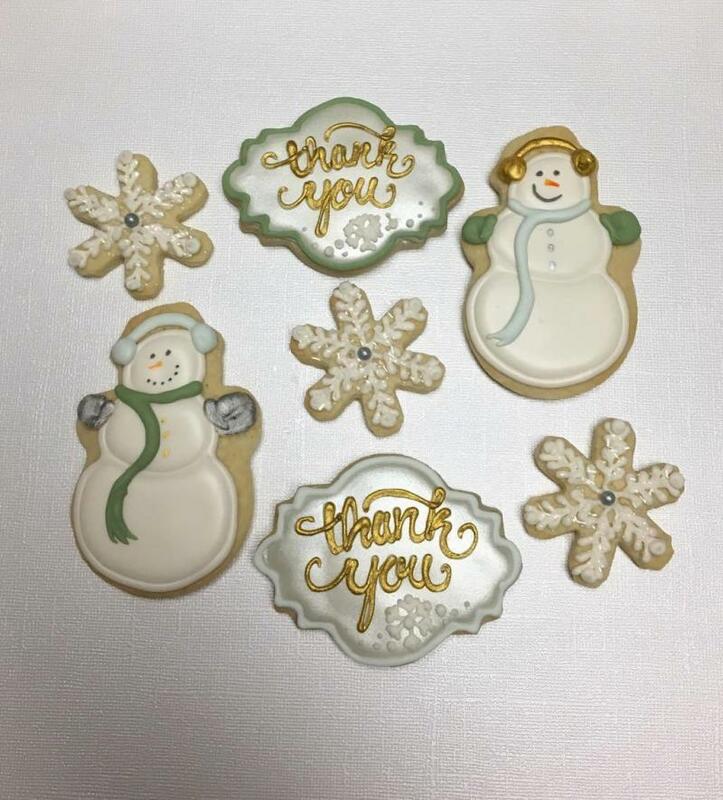 She makes exquisite Christmas cookies too – so lovely they’re almost too adorable to eat. Do you need sweet stocking stuffers? 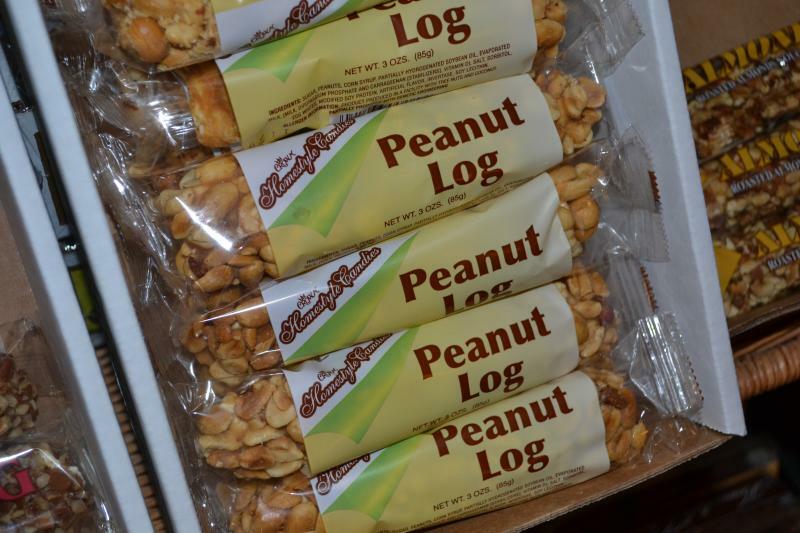 Baby, Travis Jean’s has got ‘em – the Cherry Street emporium carries a full line of Crown Candy, a popular Macon-based confectionery. Along with caramel-coconut chews, macaroons, and more, the wildly popular seasonal Peppermint Bark is also in stock (for now). 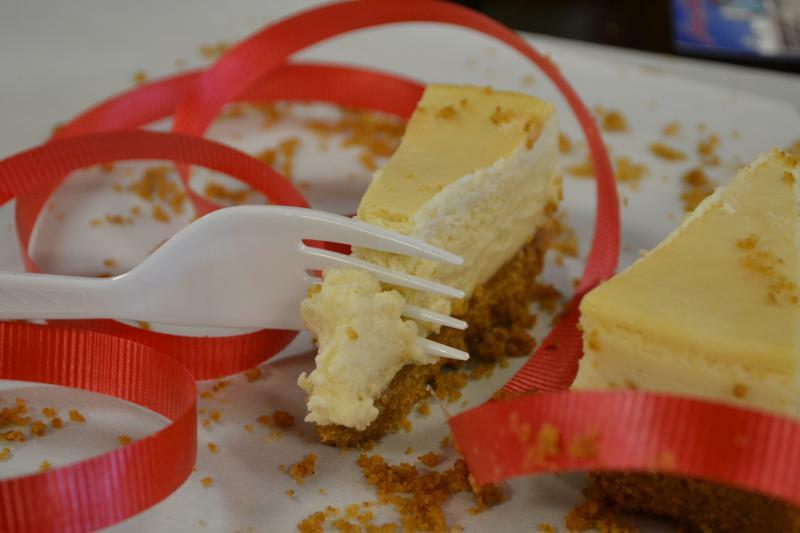 In Macon, we get our cracked on at Christmas – by the slice. 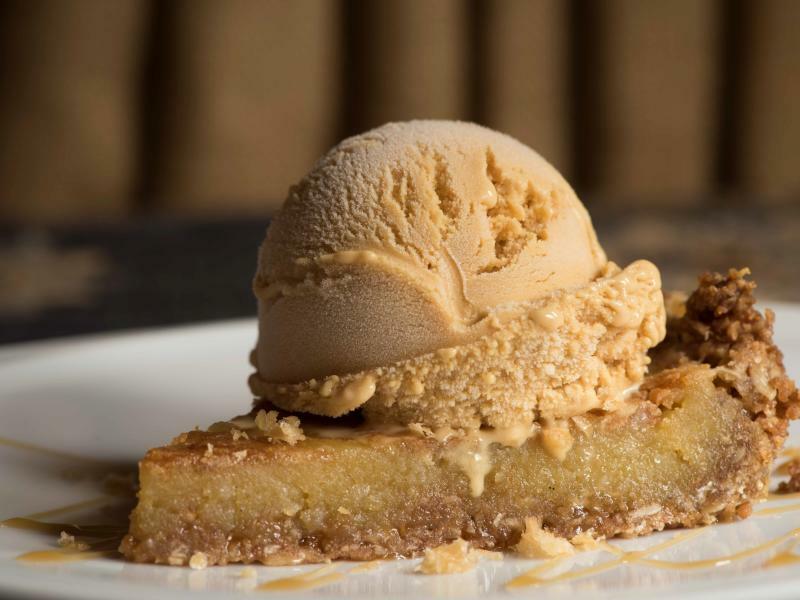 The house pie from Dovetail is so rich, they top it caramel ice cream to cut the sweetness. 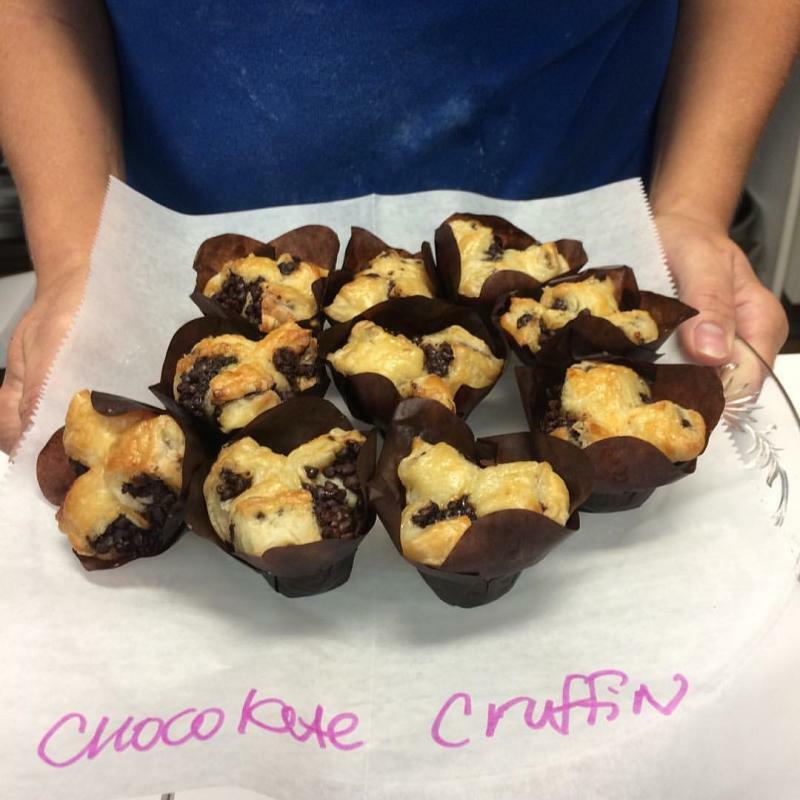 Every day, they’re crufflin’ at the Macon Baking Company, whipping up wildly popular, one-of-a-kind pastries. The “cruffin” – part muffin, part croissant is a particular favorite holiday treat. We take our Christmas feast with a side of muy caliente in Macon. Mexican street corn? Check. 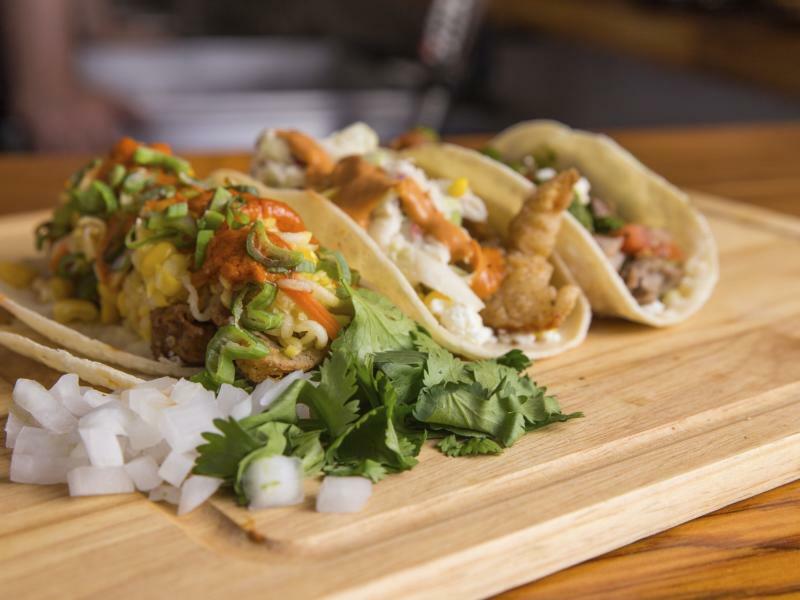 Tasty tacos? Check. El Camino gift certificates for Stacey? Check, check, check. There are few restaurants that scream “Macon” more than H&H Soul Food, and there is no Christmas biscuit more quintessential to our city than the Midnight Rider. 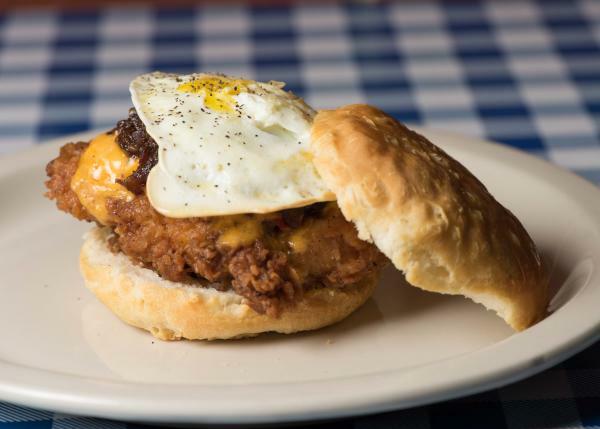 Not even Chick Fil A can top H&H’s cathead biscuit stuffed with a fried chicken thigh, bacon jam, pimento cheese and a fried egg. 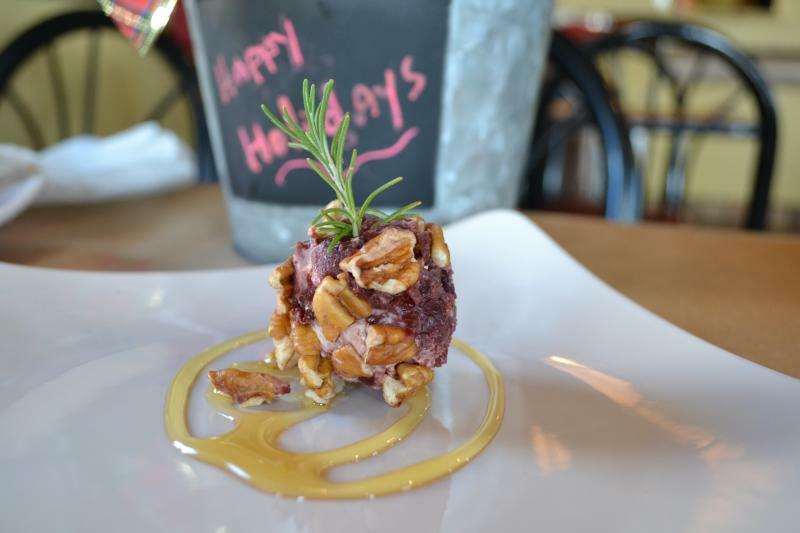 Grow gets one more shout-out on the list because of their Cranberry Goat Cheese Bites, served with a swirl of honey and speared on a rosemary skewer, are not only delicious, they’re also festive as can be. And you can only get them this time a year at Grow, which focuses on seasonal specialties. 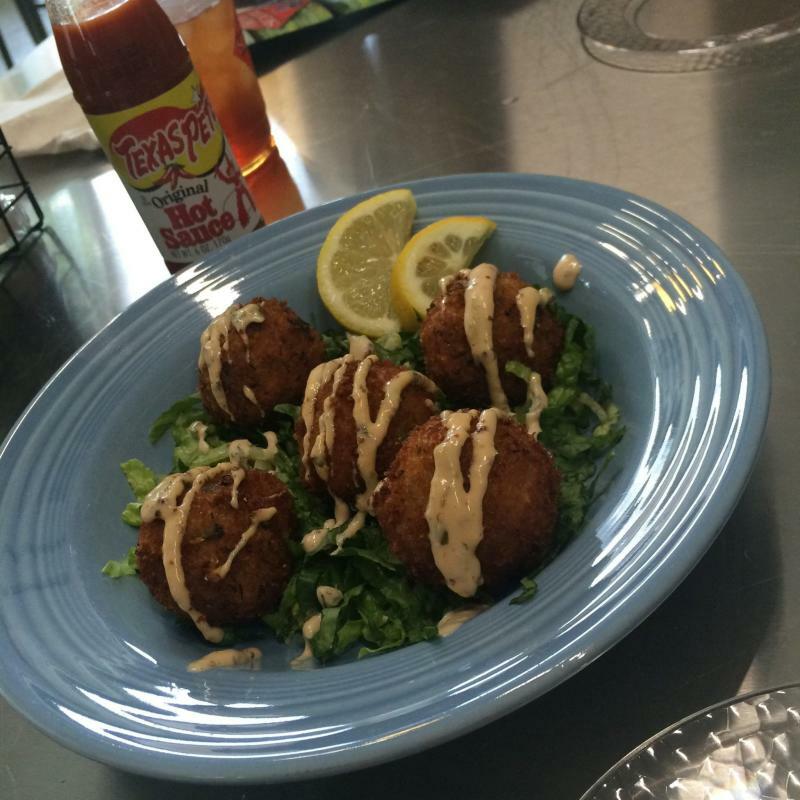 Macon is where soul lives, breathes and eats. 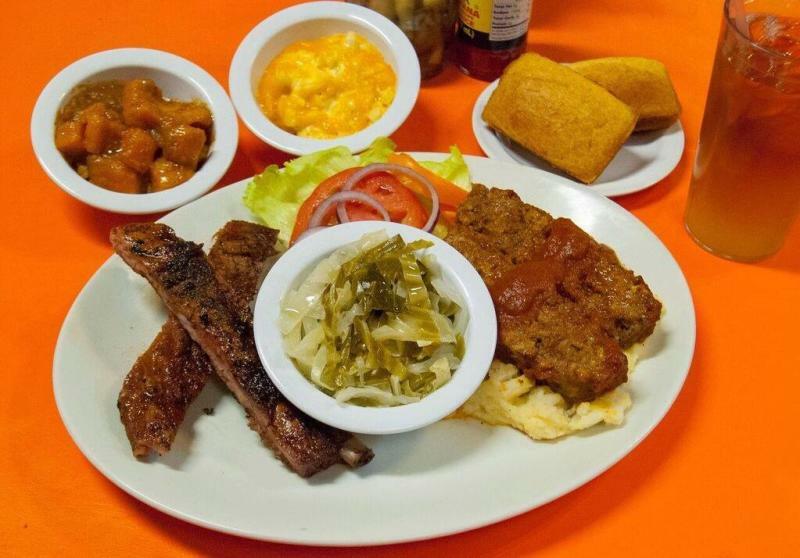 Behold a heavenly, soulful spread envisioned and prepared by a Macon-born original: Memaw&apos;s Signature Meatloaf over Garlic Mashed Potatoes with Cabbage and her signature Mac N&apos; Cheese with an extra side of Yams and Smoked Ribs. And to wash it all down, Memaw&apos;s Whammy, a special blend of sweet tea and lemonade.